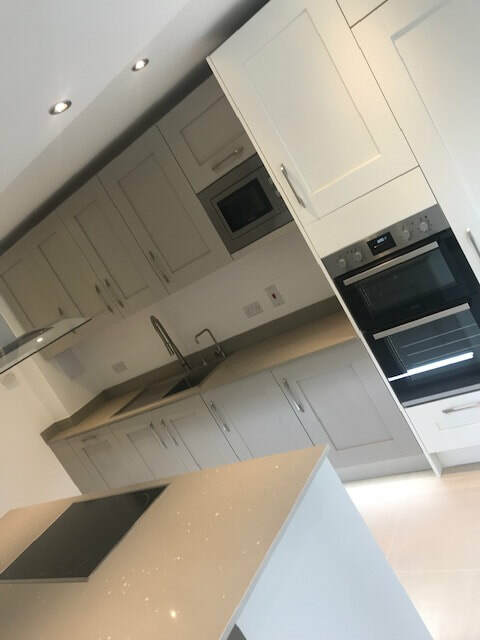 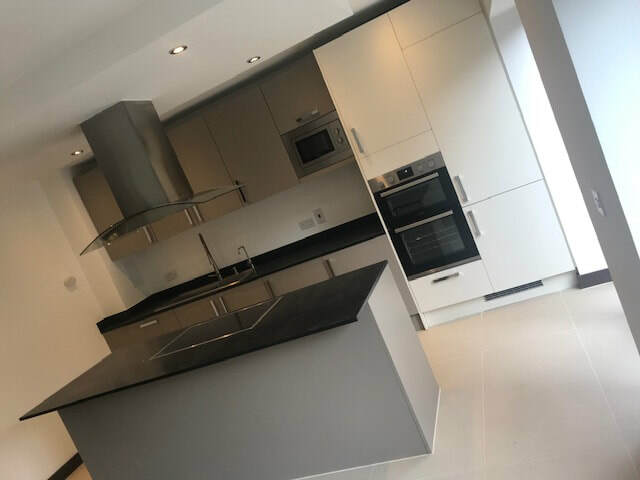 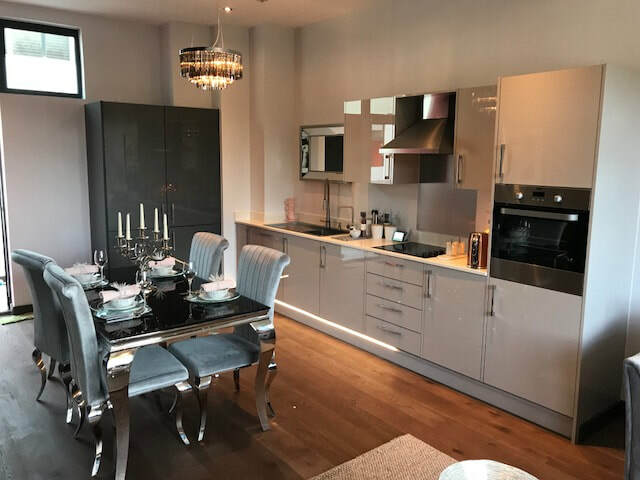 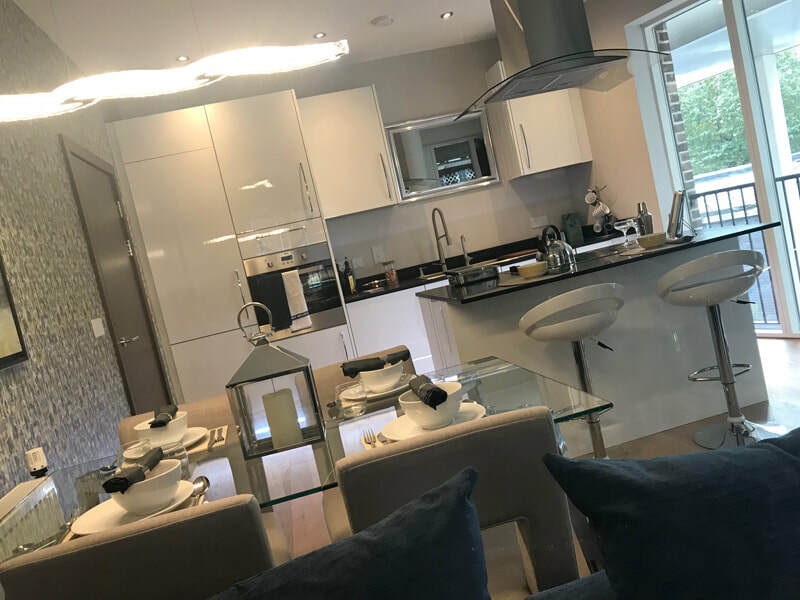 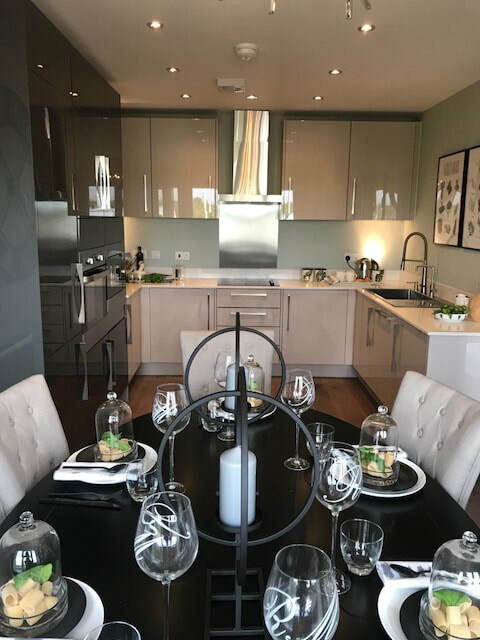 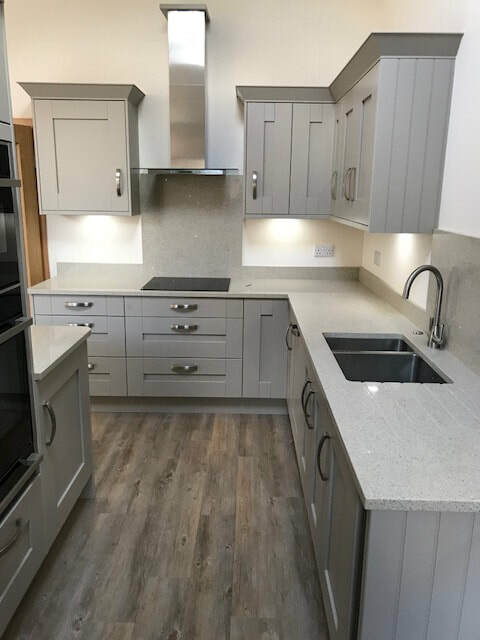 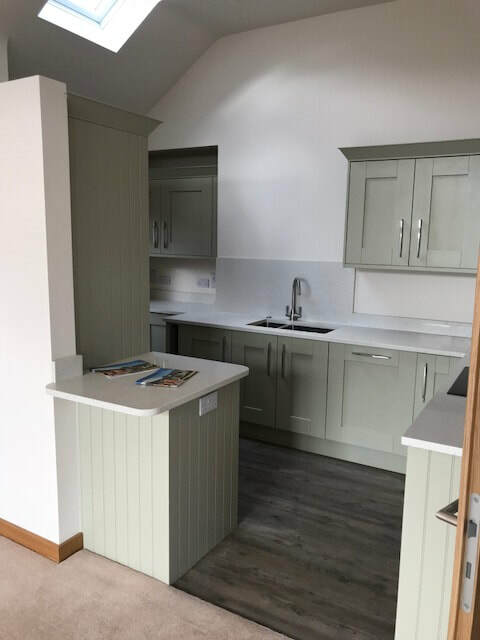 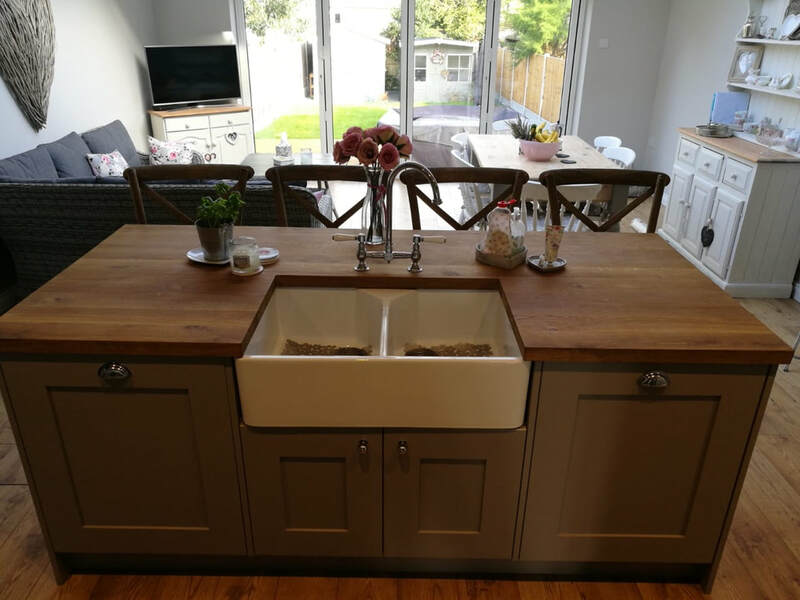 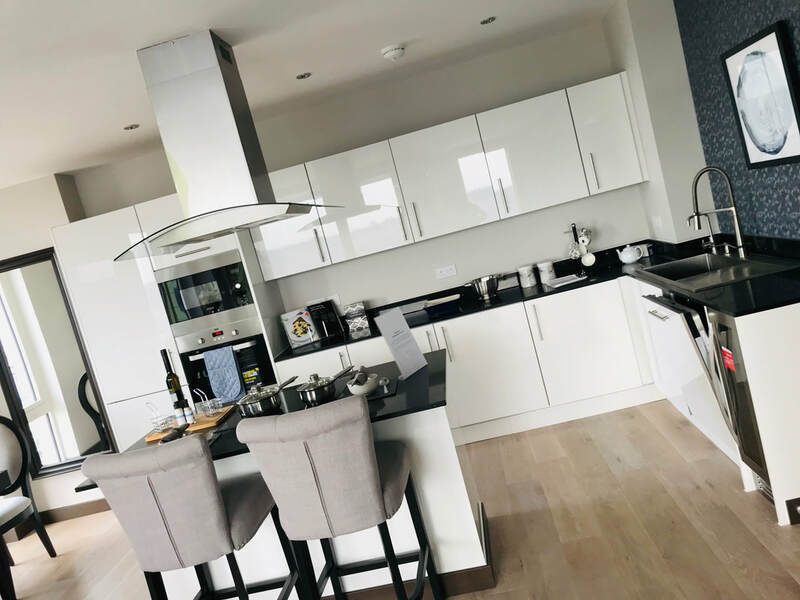 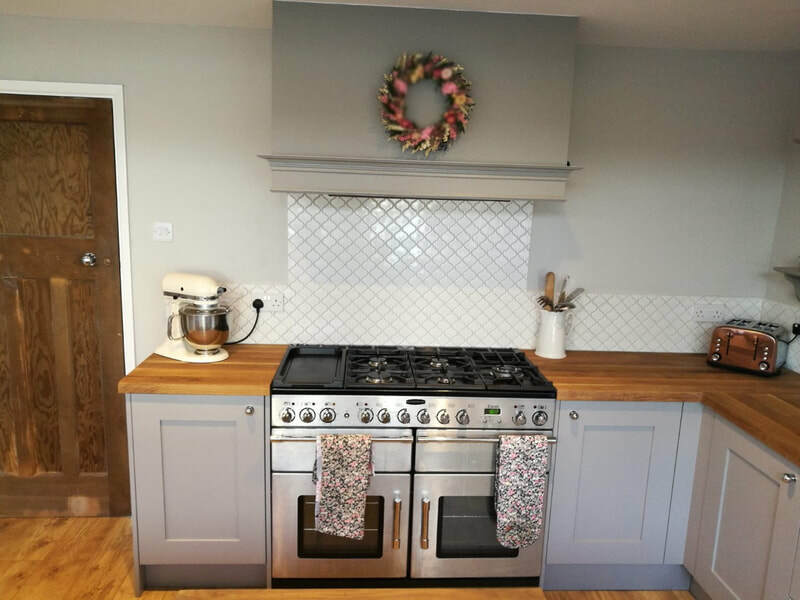 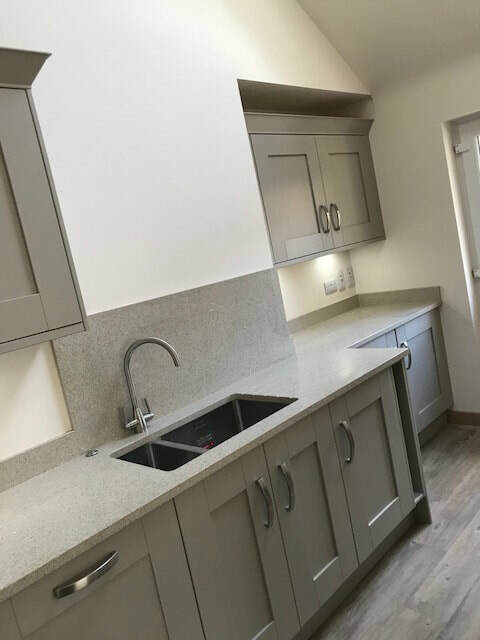 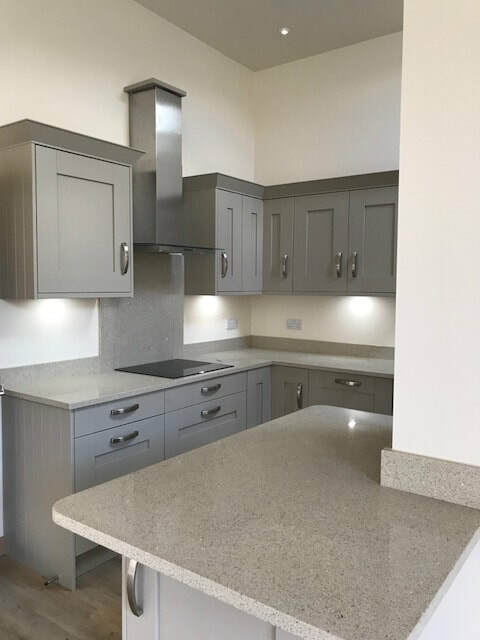 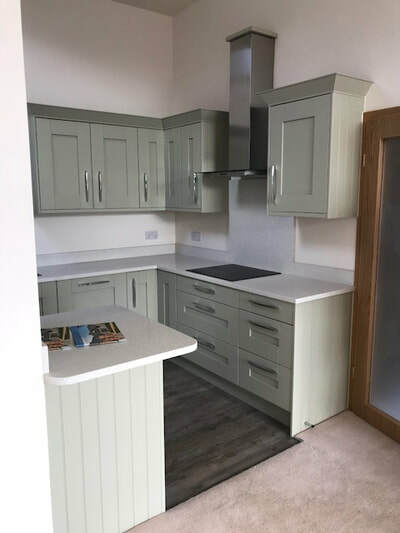 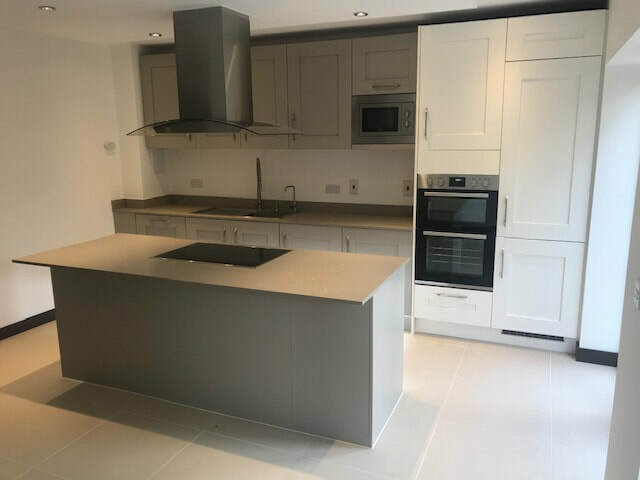 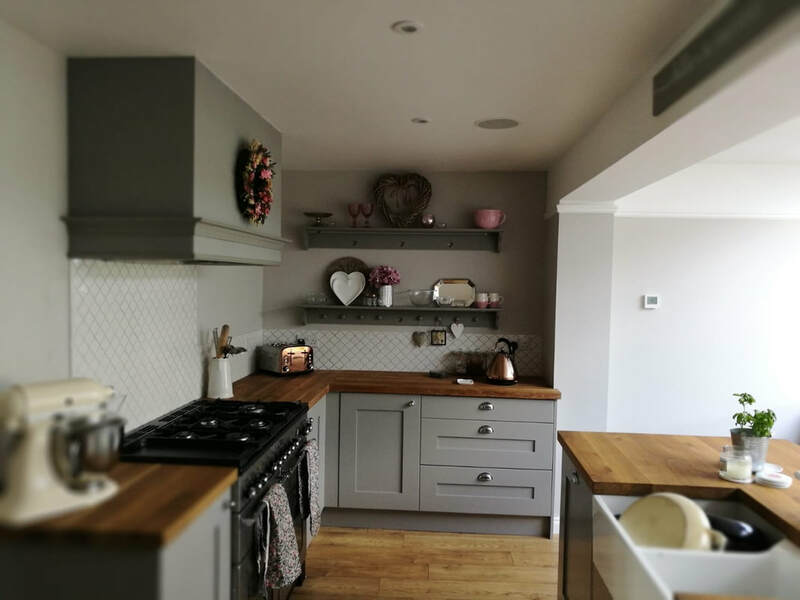 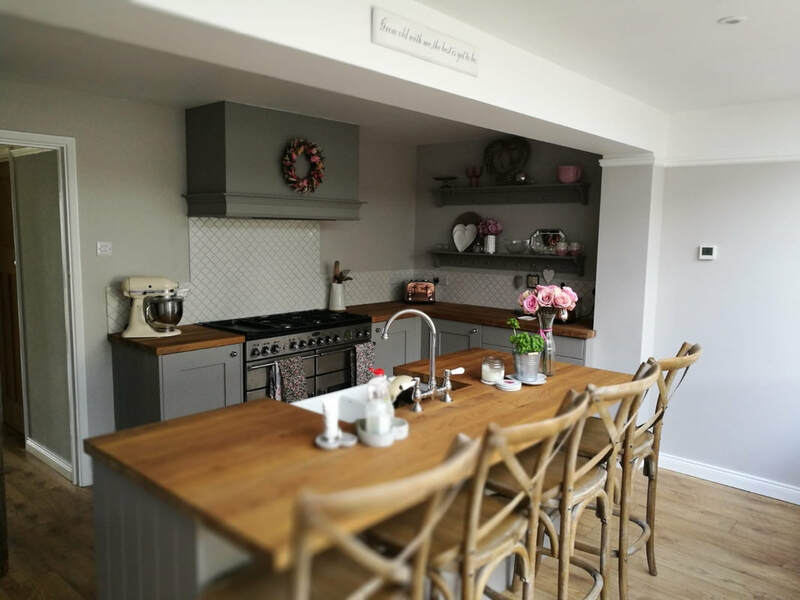 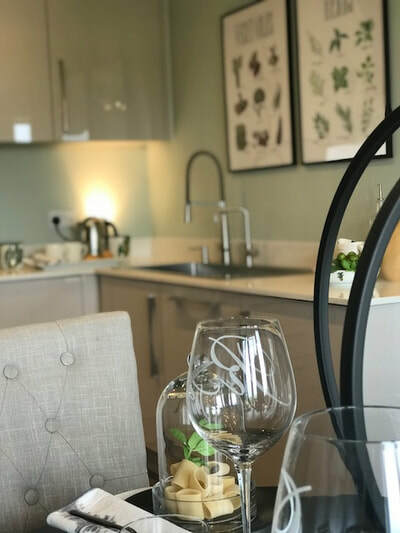 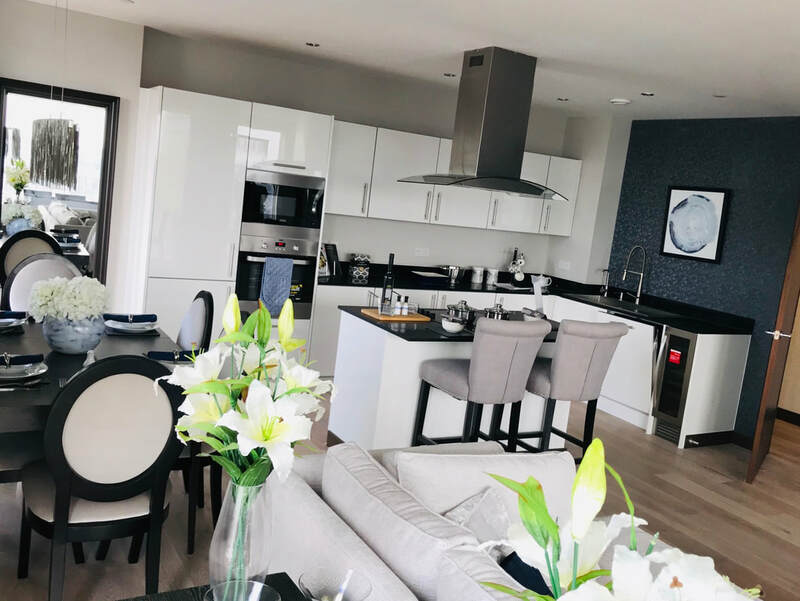 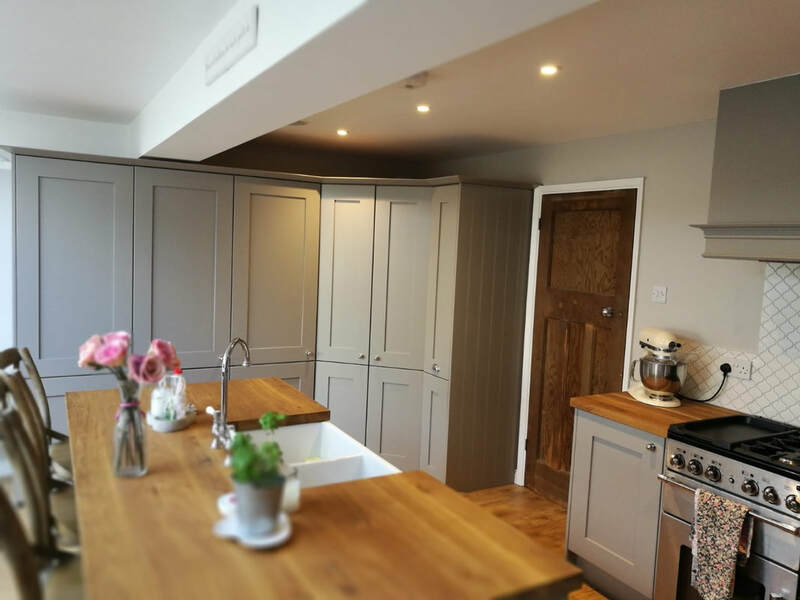 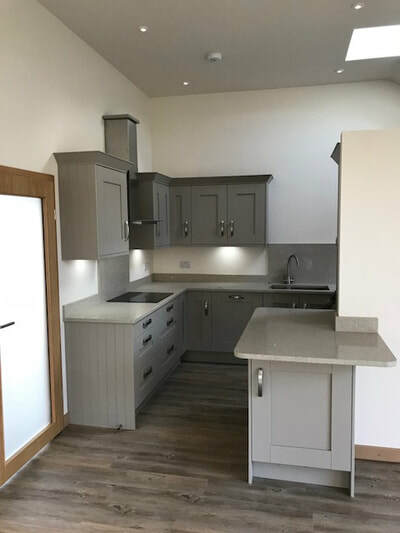 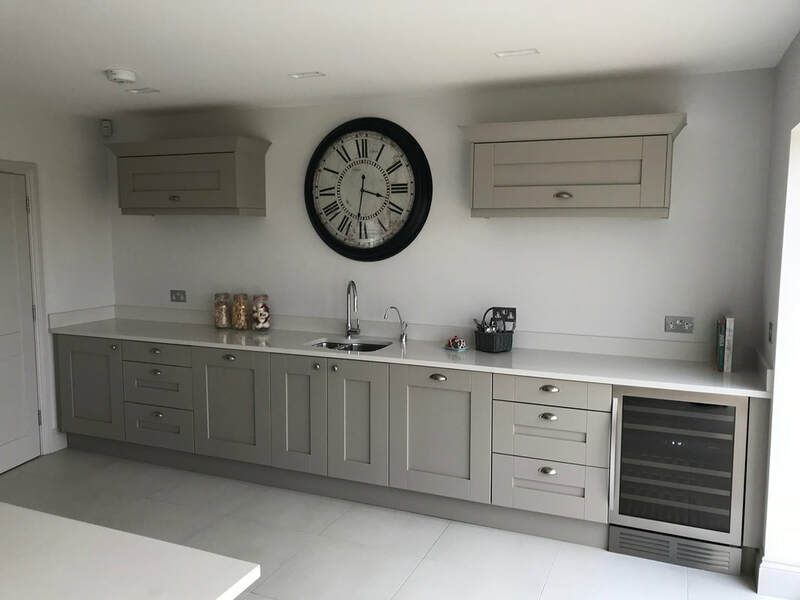 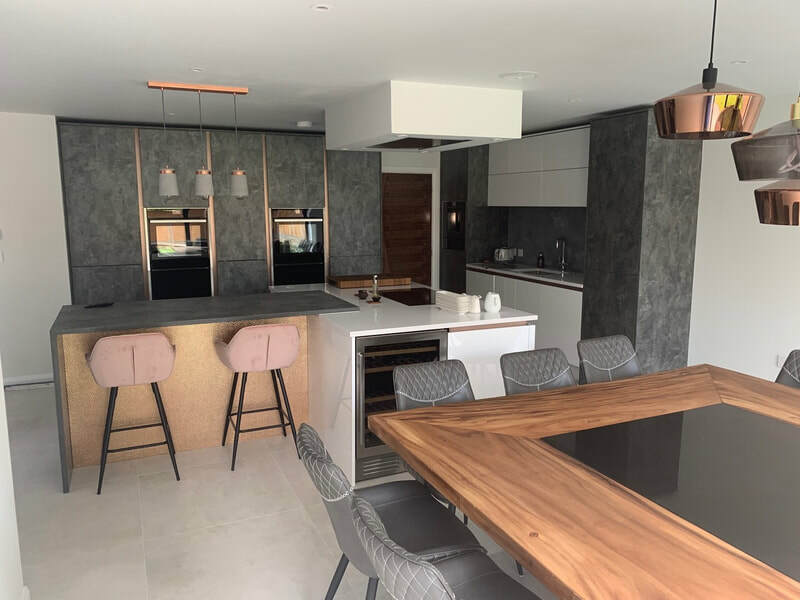 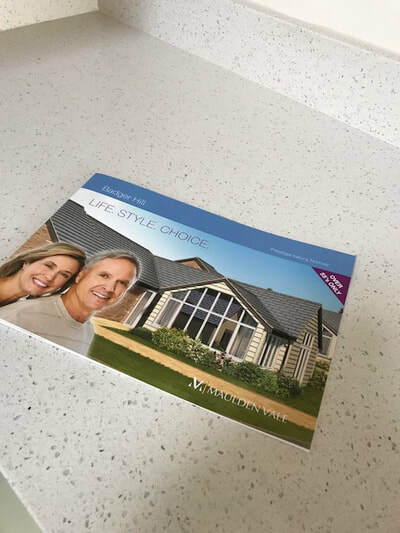 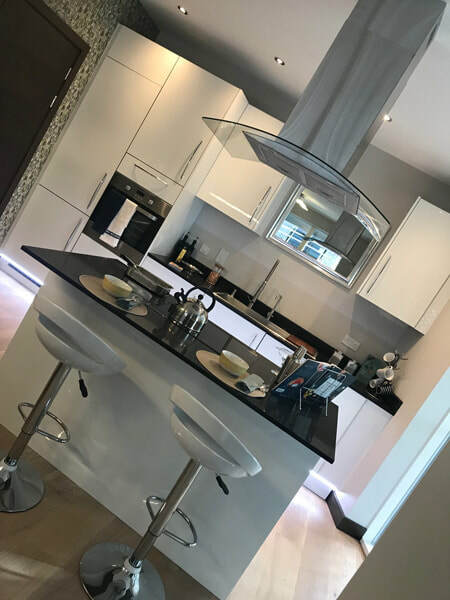 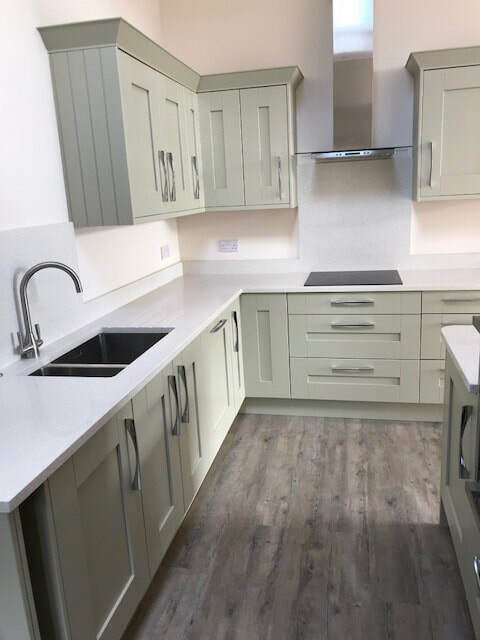 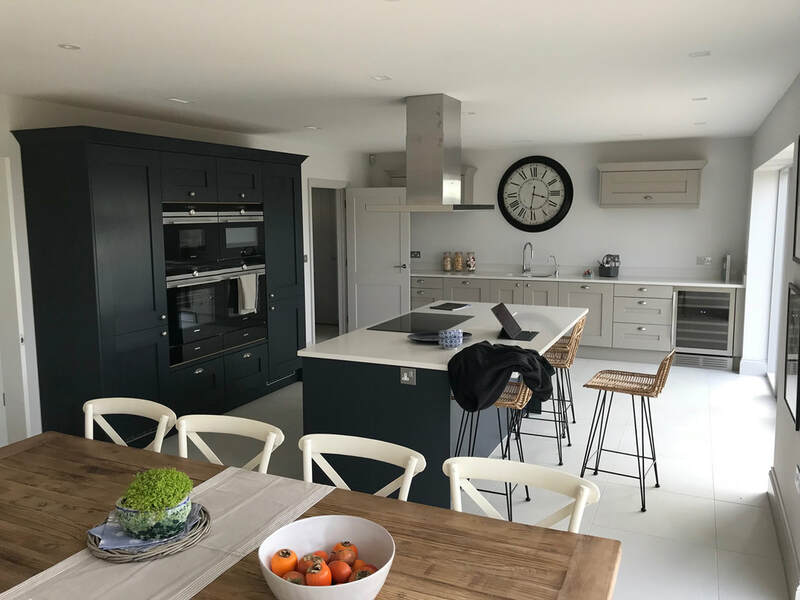 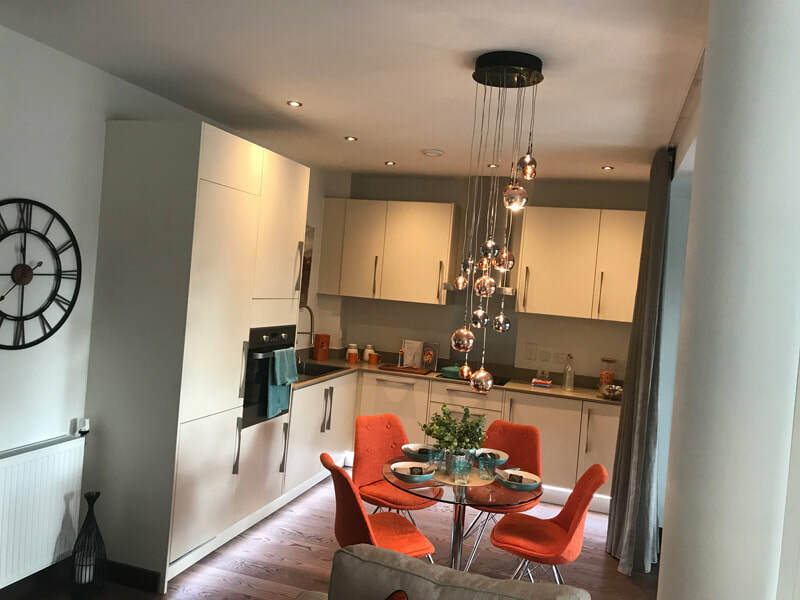 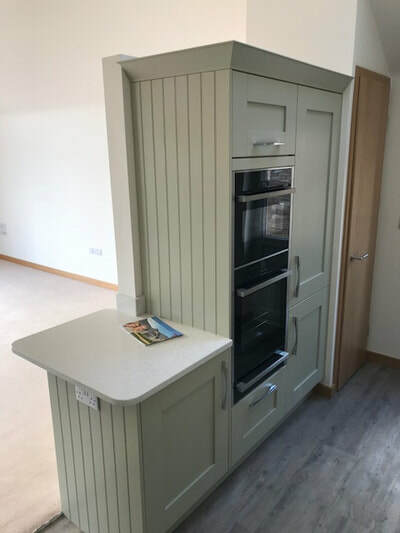 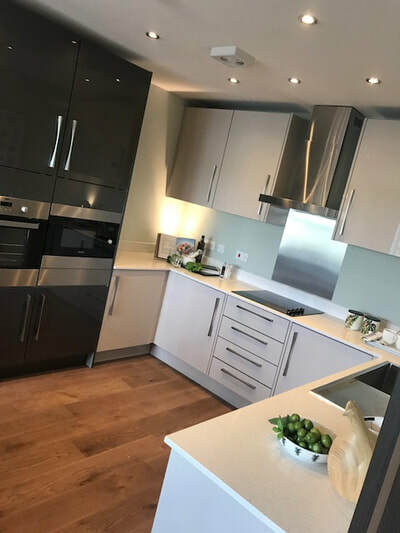 We are delighted that we used Darren from Bond Kitchens for our Kitchen fitting needs, he listened to our ideas in the design process and gave his invaluable insight, expertise and recommendations to ensure that we ended up with the layout that we wanted. Darren continued to make himself available to advise us as we chose to order from a recommended online supplier, he completed the job in good time and to a very high standard. 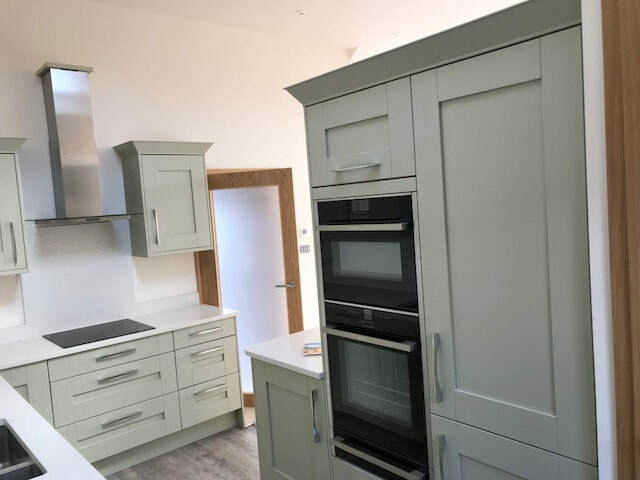 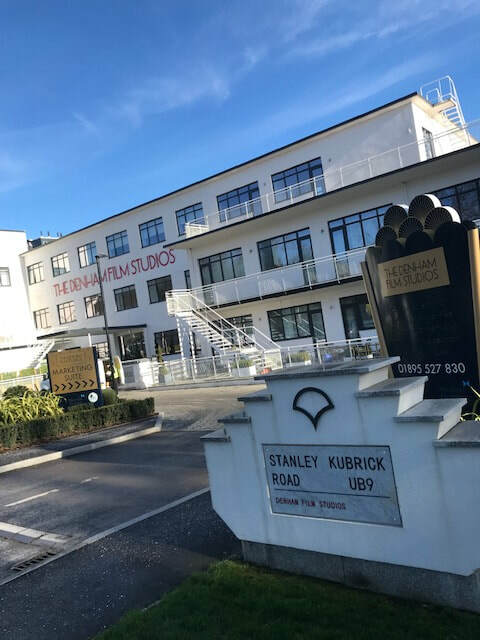 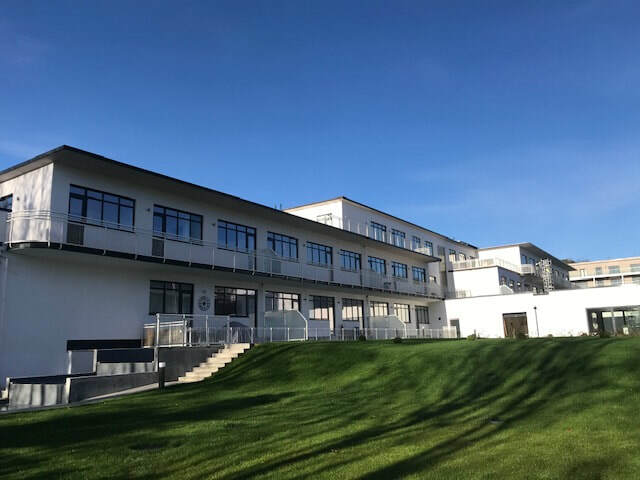 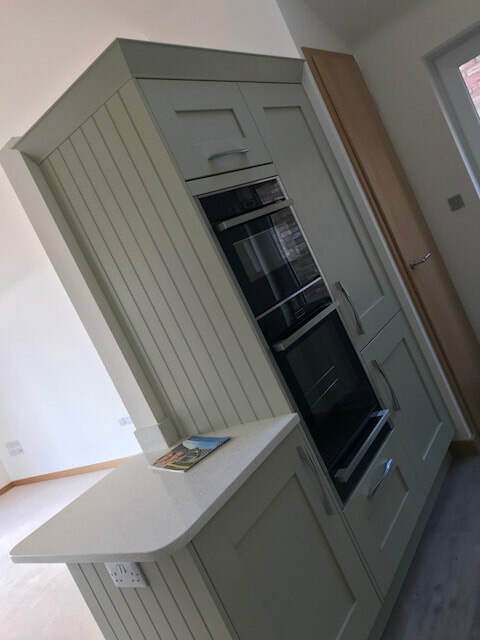 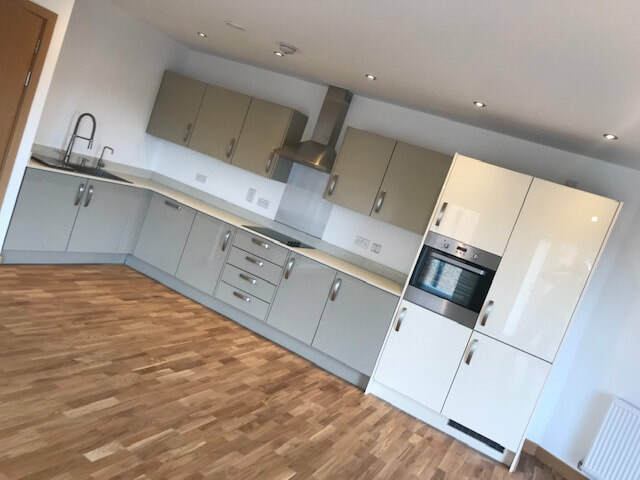 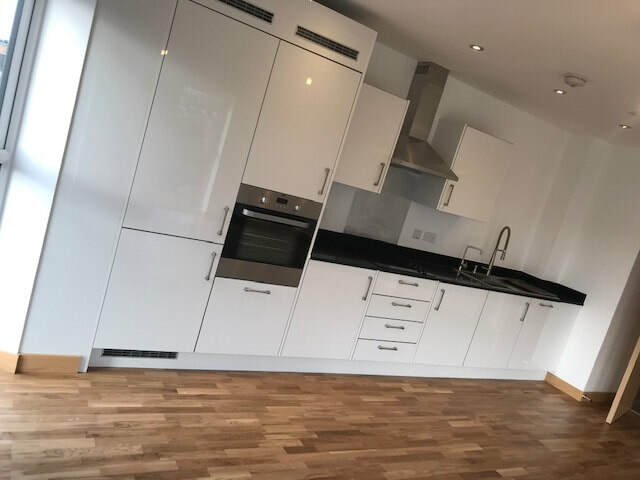 ​When you are investing in a new Kitchen and want it fitted professionally, you hope that you will find someone with integrity who is trustworthy, highly skilled and motivated to always provide a great service and P&D Bond Kitchens will certainly not disappoint. Need a new kitchen installing in Hockley Essex? 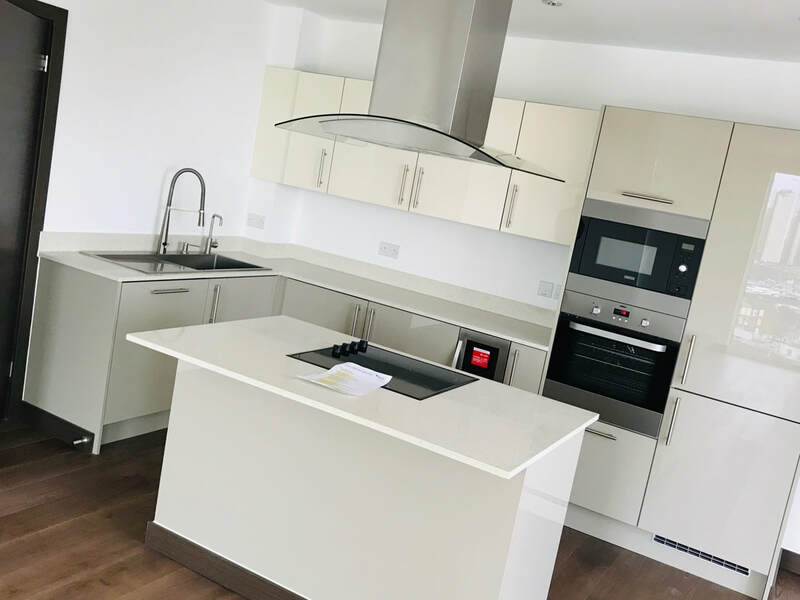 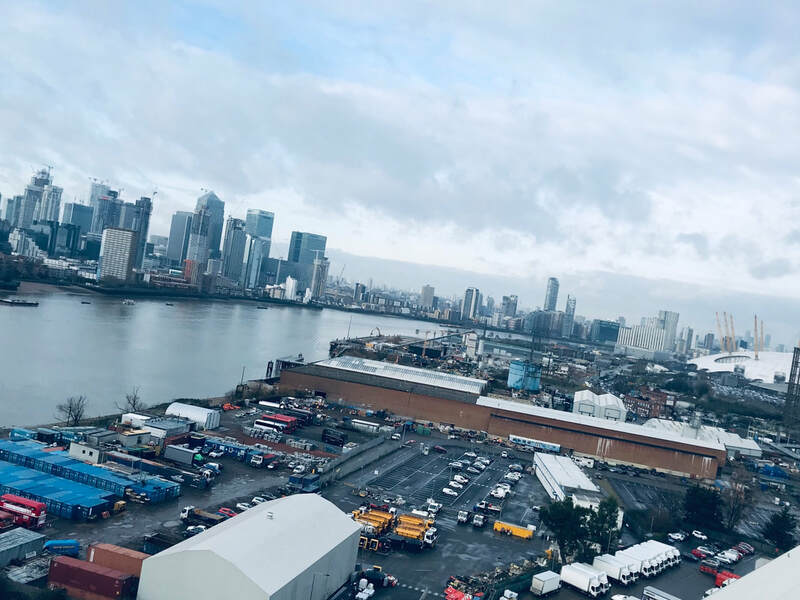 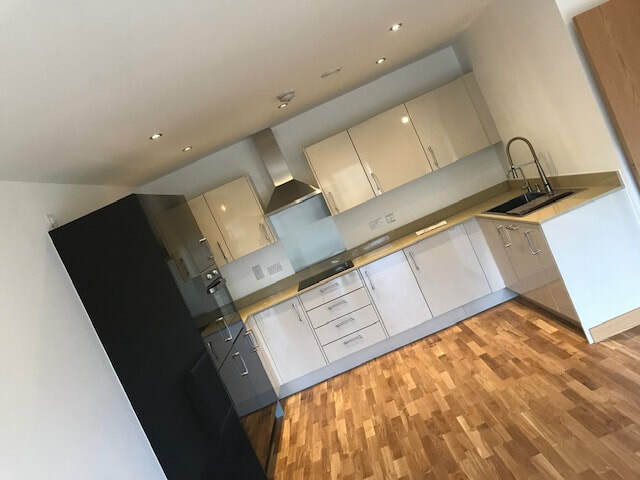 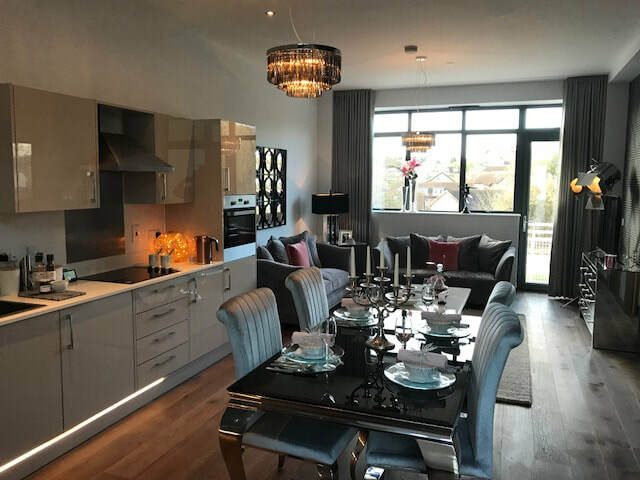 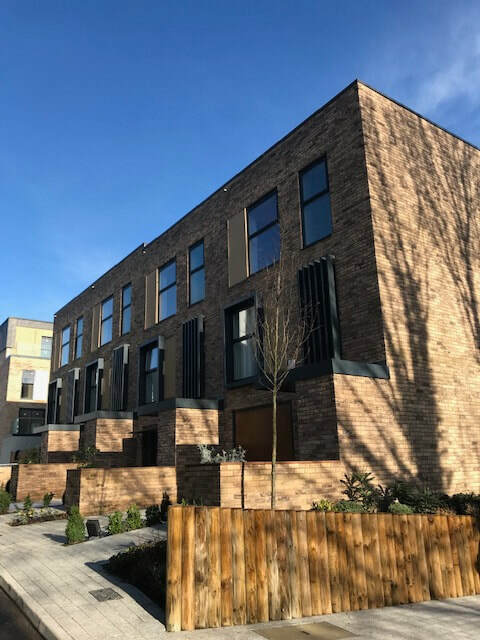 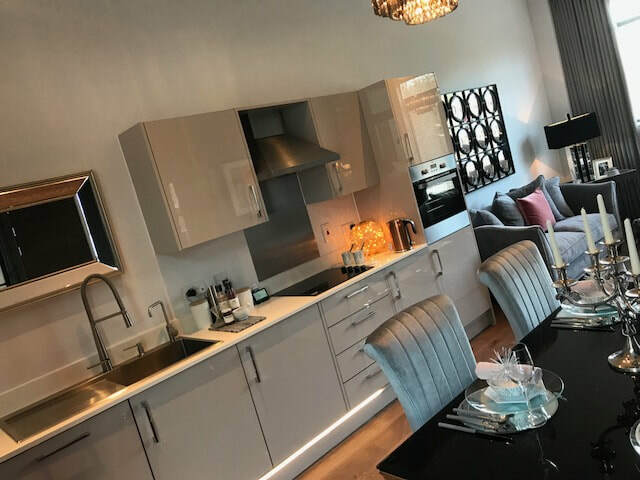 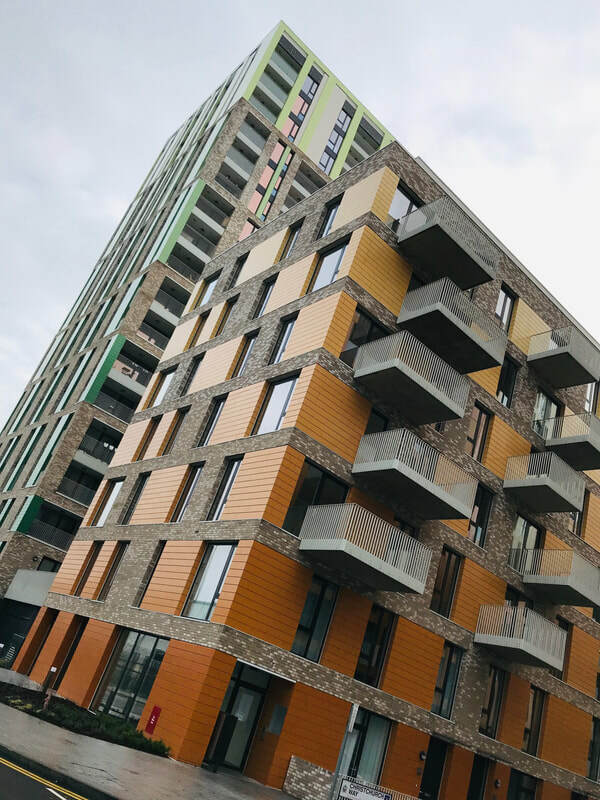 We have just finished installing the last of 270 kitchens for Weston Homes in Greenwich, amazing apartments with views over London. 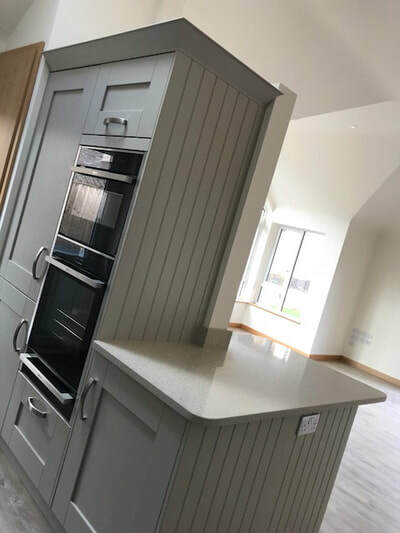 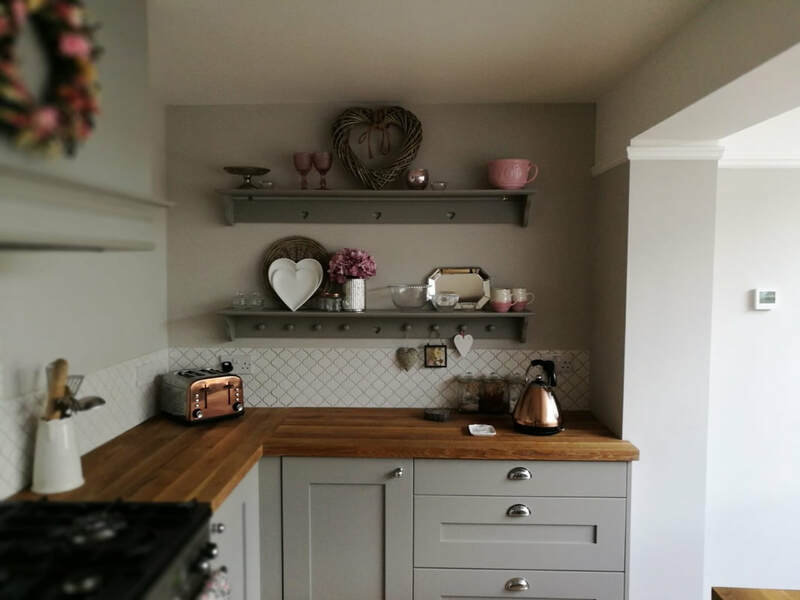 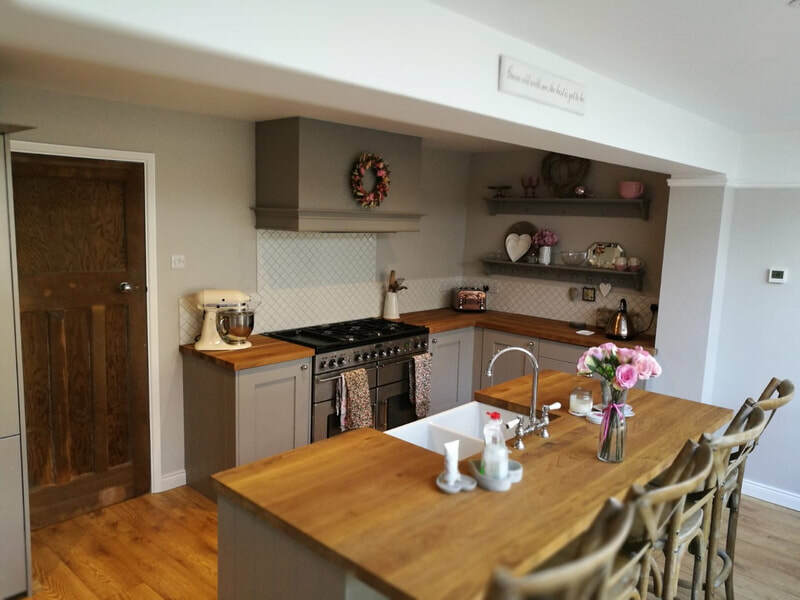 Here we have installed a stunning traditional shaker kitchen to newly built barn style home in Oxford.